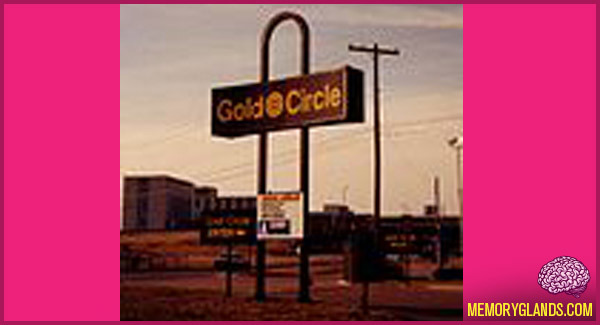 Gold Circle was a discount department store chain based in Ohio. Founded in 1967, it was a division of Federated Department Stores with 76 stores when the chain was sold and dismantled in 1988. Hills Department Stores took over 35 stores and Target purchased 31 locations while Kmart leased 3 others.